ERIC BRISTOW MBE passed away one year ago on Friday, with the world of darts paying tribute to the life of the legendary figure on the first anniversary of his passing. Five-time World Champion Bristow died after suffering a heart attack in Liverpool on the same night as the Unibet Premier League at the Echo Arena, aged 60. A unique, popular character, Bristow is widely-regarded as the sport’s first superstar, was crowned World Champion five times between 1980-1986 and also won five World Masters titles during an outstanding career. 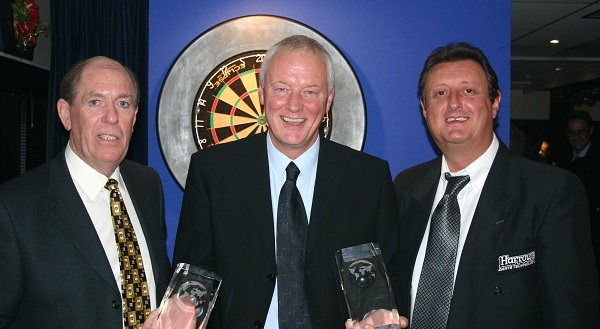 Bristow was one of the founder players of the PDC (then World Darts Council) in 1993 as the sport's leading stars broke away from the British Darts Organisation. In 2005 Bristow was inducted into the PDC Hall of Fame alongside great rival John Lowe, and continued to be a popular figure on the exhibition circuit after retiring from competition at the end of 2007, while also working as a TV pundit and spotter for Sky Sports. He was awarded an MBE for services to sport in 1989, and shot to national fame once again in 2012 as he appeared on ITV's "I'm A Celebrity...Get Me Out Of Here". 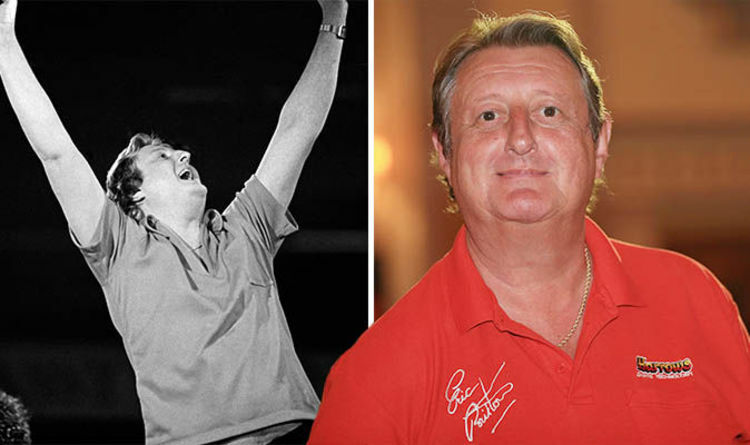 PDC Chairman Barry Hearn paid tribute to the remarkable life of Bristow: “We will always remember Eric as a legend of darts and British sport. "He was a huge character who transcended darts with his charisma and flair for decades both on and off the oche. "The PDC and the sport of darts will forever be grateful for what he did for the sport and will always miss him." 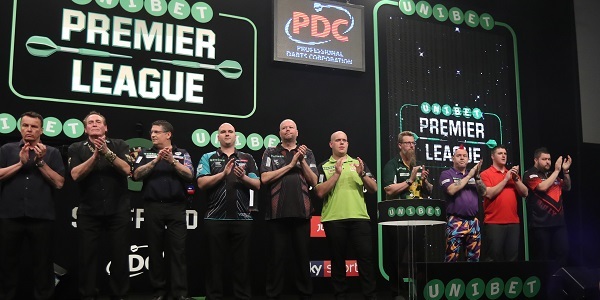 Following his death, the PDC's Premier League stars of 2018 were joined by past legends of the sport including Keith Deller and Bobby George on stage for a minute's applause ahead of a Premier League night in Sheffield, while his subsequent funeral celebrated the life of a legend. Bristow's life and contribution to the sport was also marked by re-naming the Grand Slam of Darts trophy 'The Eric Bristow Trophy', with Gerwyn Price being the first player to claim the trophy with his Wolverhampton success last November.